Check out highlights of bulls that sell, including videos. 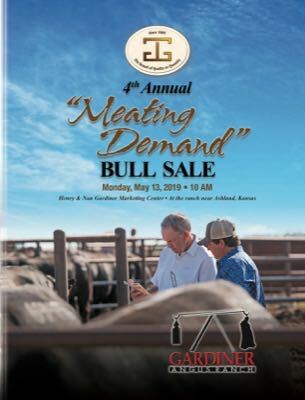 The bulls include sons of GAR Sure Fire, GAR Momentum, GAR Sunrise, GAR Ashland and GAR Method. 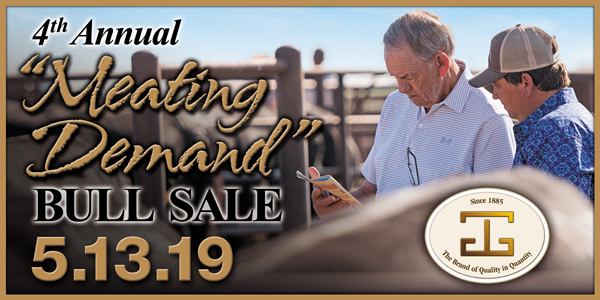 This sale will feature the complete dispersal of the Tom and Paula Watkins, Yolo Ranch, cow herd, near Ringwood, Oklahoma. The dispersal will include 115 bred 3-to-5-year-old cows and 100 bred 5-to-7-year-old cows. Tom and Paula have purchased GAR genetics for nearly two decades. Watch the sale and bid live online at LiveAuctions.tv and SuperiorClickToBid.com. The more things change, the more they stay the same is an appropriate description of the 40th annual event at Gardiner Angus Ranch. When the Gardiner family hosted the first buyers in 1980, the offering consisted of 50 bulls and 29 females. The first crowd was sparse. But, the first offering presented to potential buyers was based on the same nonnegotiable discipline as the 40th offering. What’s changed? The family has continually, over decades, reinvested in the ranch to improve facilities for both cattle and people, with the goal of making a visit or purchase a total customer experience. 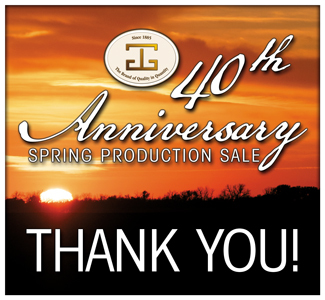 Lot 1, GAR Combustion, signifies the culmination of nearly two decades of a relationship with Select Sires that sought to bring population changing sires to both registered and commercial beef producers.